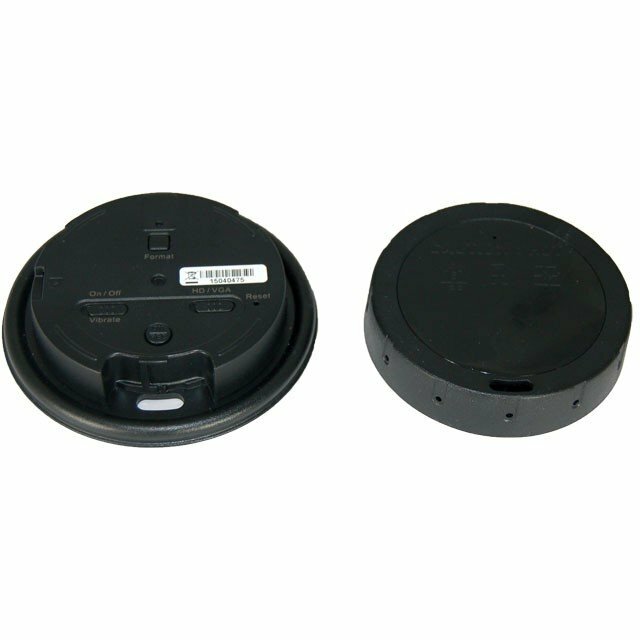 The LawMate PV-CC10 Coffee Cup Lid Style DVR is a unique hidden camera that looks like an ordinary disposable coffee cup lid. 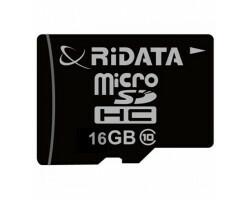 It records full 720p HD video and it comes with up to 115 minutes of battery life, so you can record covertly on the go. It’s perfect for recording video outside on the street, at conventions and special events, or around the office. 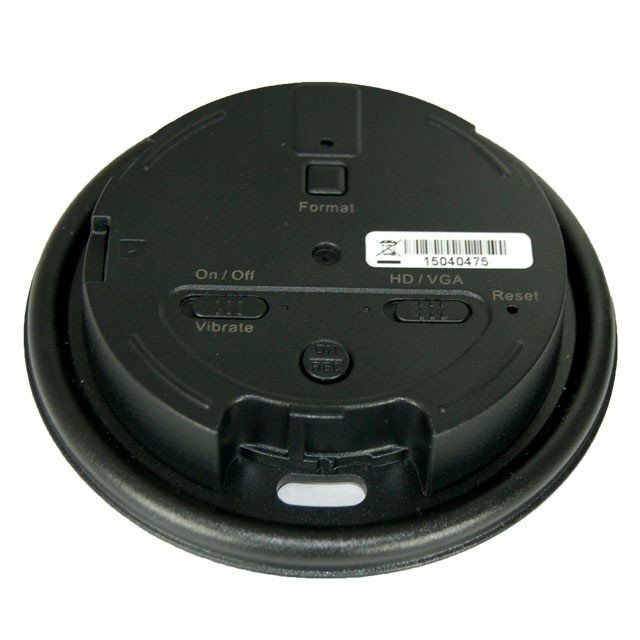 Capture HD video at a moment’s notice with the LawMate PV-CC10 Coffee Cup Lid Style DVR. 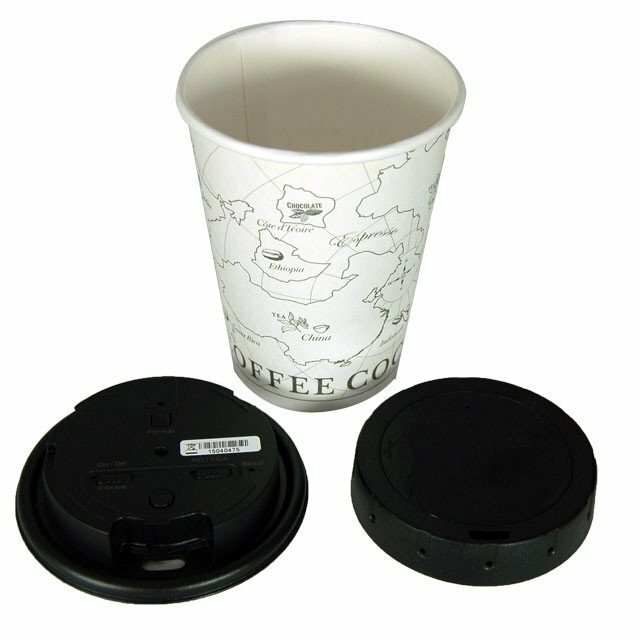 This powerful surveillance camera is disguised as a normal disposable coffee cup lid, so everyone will just assume that you’re sipping coffee. The device comes with three disposal cups, but the lid fits most of the to-go cups that you’d normally find at a café or a convenience store. If you stop for coffee on your way to work or an event, just stick on the LawMate PV-CC10 Coffee Cup Lid Style DVR and you can record video in plain sight. If someone is harassing you or someone you know, you can capture all of the evidence without making a scene. The camera records full 720p HD video, capturing important details and faces clearly across long distances. You don’t have to worry about dealing with blurry or distorted footage. The lens of the camera records out the side, giving you a clear view of your surroundings. You don’t have to hold your coffee cup at an uncomfortable angle to record what’s right in front of you. 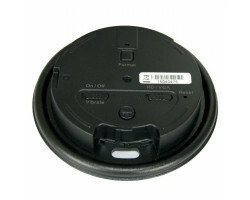 The LawMate PV-CC10 Coffee Cup Lid Style DVR lets you start or stop a recording with just one push of a button. There’s an easy-to-use record button on the top of the lid. If something catches your interest at a moment’s notice, you can start recording video without drawing attention to yourself. 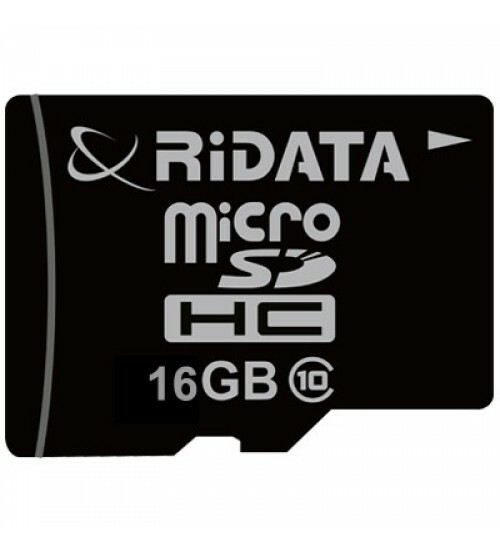 The camera features a battery life of 115 minutes. You’ll have plenty of time to record an event or an in-person conversation. When the battery gets low, you can charge the camera by plugging it into your computer or a wall outlet using the included USB cable. 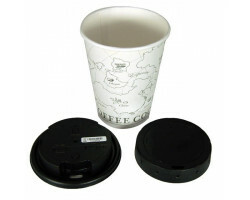 This version of the LawMate PV-CC10 Coffee Cup Lid Style DVR comes with a 16GB memory card. 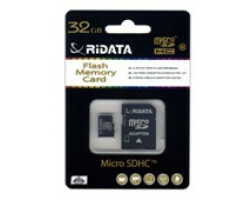 When the memory card fills up, just plug the camera into your computer using the USB cable to manage and transfer all of your files. The camera also stamps your files with the correct time and date. When you go back through your footage, you’ll know exactly when each incident took place. If you want to record video discreetly when you’re out and about, the LawMate PV-CC10 Coffee Cup Lid Style DVR is a great choice. It has all of the features you need to record an in-person encounter, your colleagues at work, a special event or anything else that catches your eye. 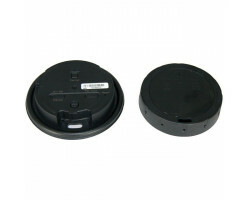 Record HD video wherever you go with the LawMate PV-CC10 Coffee Cup Lid Style DVR.